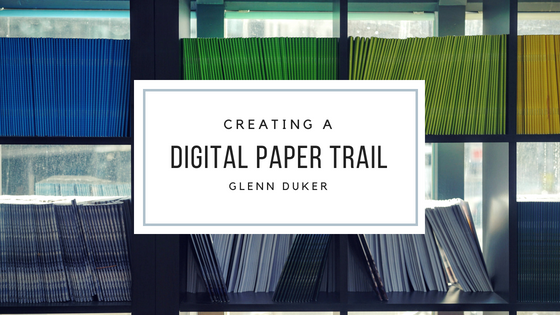 With a digital paper trail, tracking payroll is made easier. Timesheets and punch cards could be lost, altered, or damaged making tracking an employee’s hours a difficult task. Having an automated timesheet is much more efficient, making payrolls job much easier. It creates an easier process of checking hour records and importing payroll information during the tax season.